We're passionate about making movement fun, getting strong, learning new skills and bringing play into our lives. We want to share this with you. Calisthenics might be one of the most motivating forms of training that's not only good for you physically but also mentally. Both the body and the brain need exercise, and therefore calisthenics training helps optimise your whole health and wellbeing. What if moving your body was exiciting again? What if you could build real strength whilst moving with control and having more fun? What if you could improve your mobility + strength? All whilst learning to move in a brand new way showcasing your ability to defy gravity! What if you could become more robust? Just by training intelligently under the guidance of professional strength and conditioning coaches. What if you had an entire community supporting you? A group of positive, like-minded people who encourage and motivate you. Learn how to move better, build super human strength and have more fun with the most effective and progressive calisthenics resource on the planet. 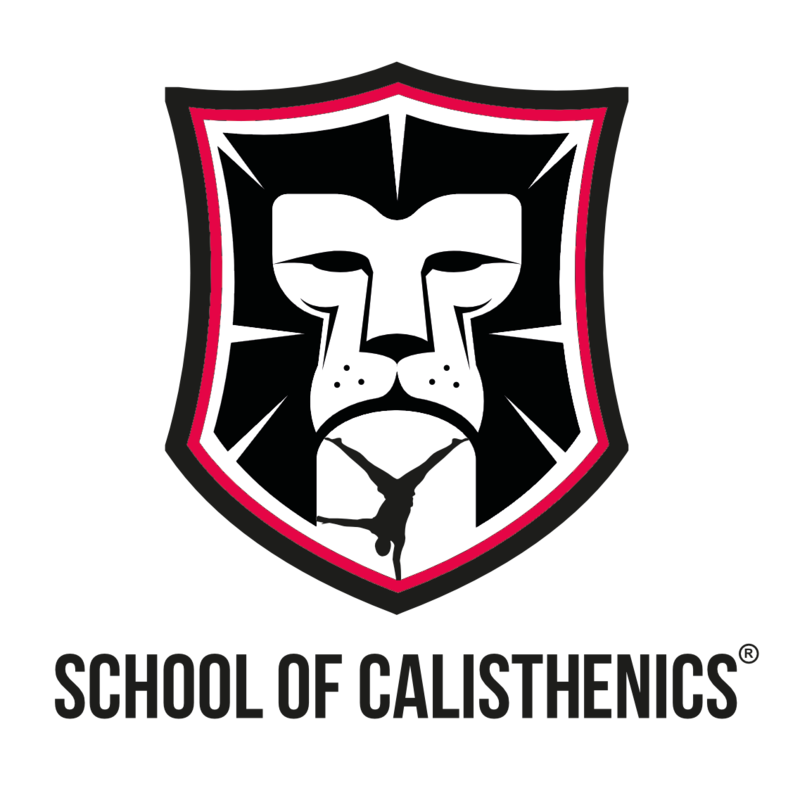 You can see the contents of all the calisthenics courses and check out the FREE content by clicking here. There's no need for a gym membership. Calisthenics training is flexible, uses minimal equipment and is compatible with your lifestyle. Forget about short term 'hacks', fitness fads and jumping from one programme to another. It's time to upgrade your skills and body to the next level. It's time to redefine your impossible! The Virtual Classroom is for everyone whether you're a complete beginner working towards your first pull up or you're training for handstands, human flags and muscles ups. Each movement has it's own classroom with training programmes and video coaching tutorials separated into modules that guide you every step of the way. There are also self-assessments and troubleshooting throughout to make sure you know exactly how to keep progressing. We also run educational webinars that focus on developing your knowledge of training science which will help you to design and individualise your own programmes. We want to help you keep your training fresh and exciting so every week you get a new workout. Get strong, move better, improve fitness and have more fun. It's all covered. Playtime is important in the School of Calisthenics Virtual Classroom. As adults we forget how to do such a simple thing that brings so much happiness to our lives. Fortunately, calisthenics is full of opportunities to explore movement and have fun. So it's not only good for developing movement, skill and strength, but improving mental wellbeing as well. "Being part of a community and having access to online coaching is absolutely necessary for me." "Living in a city where calisthenics has not grown that big yet, coaching videos with good explanations are the best tool by far. I also like to see things several times and now I just go to the Virtual Classroom and it's right there. It has everything in one place, super logical and easy to navigate between the different modules." "I think it's great that the 'learn to play' ethos is still central to the School of Calisthenics." "The visible enjoyment you guys bring to calisthenics is infectious to others. You guys should be very proud of what you have created, it has the potential to make meaningful differences to how people train and what they choose to work towards next." I really like the rich content and clear progressions along with the systematic nature of step-by-step learning and self-assessment for each module. This learning platform is a game changer. I haven't seen anything quite as comprehensive as this. There's so much cool stuff here. I'm blown away. Overall I think it's excellent. You've thought of everything." "You guys are the top educators in calisthenics." The Virtual Classroom is very easy to explore and use. The information and videos are amazing. I'm trying to think of constructive feedback, but honestly it's a great platform to continue to build a community and further educate anyone that wants to start and progress in calisthenics.